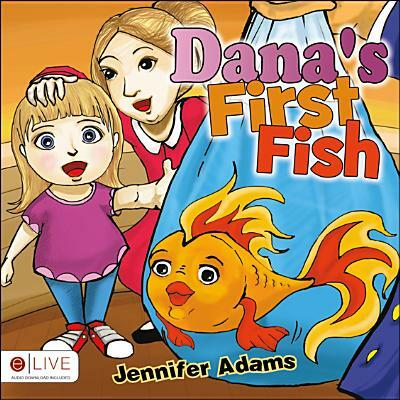 Dana's First Fish tells the story about a little girl whose mom is taking her to get her first pet. Dana has decided that she wants to get a goldfish. But where do goldfish come from? Dana and her mom go on an adventurous journey to find out!